1. Advanced production equipment & talented researchers & technicians & rich experiences in R & D and production. 2. 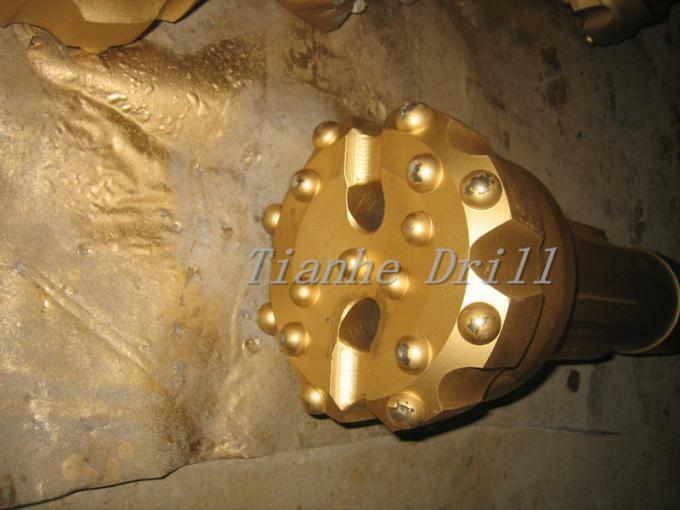 The best quality raw materials. 3. Advanced production technology & strict testing procedure. 4. 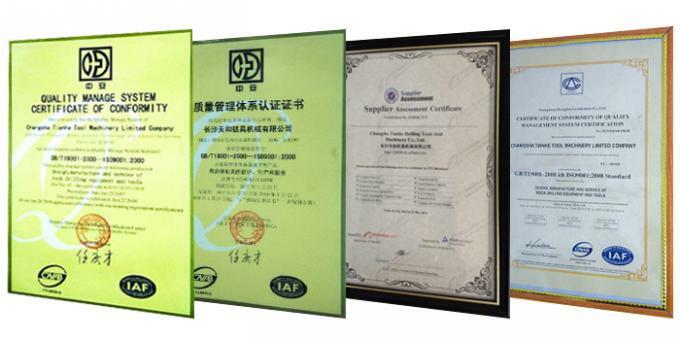 ISO9001 quality management system certification. 5. OEM manufacturing and produce on your design. 7. 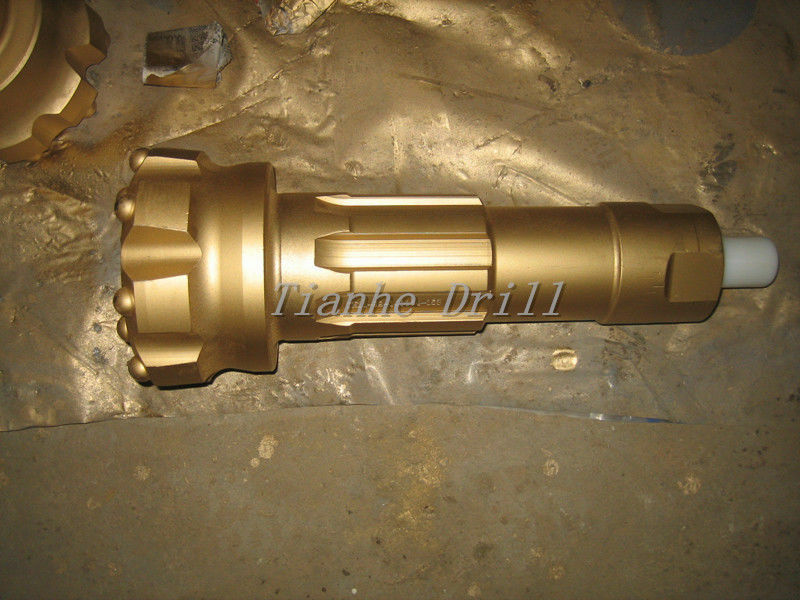 The best tungsten carbides from China are commonly applied. 8. Tungsten carbide from European is also available.